Whatever your favourite pursuit, Swindon has something for you. Whether you want to participate or simply observe, there’s plenty to occupy the hours. 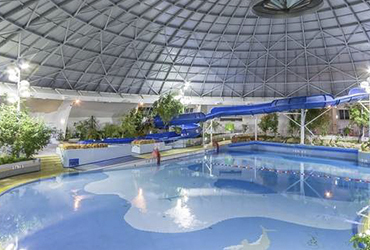 Located in West Swindon, the popular Link Centre offers an enormous array of sports and activities including swimming, over 40 fitness classes per week and outdoor football, meaning there is something to suit all interests, ages and abilities. The Better Extreme Trampoline Park is also open daily. 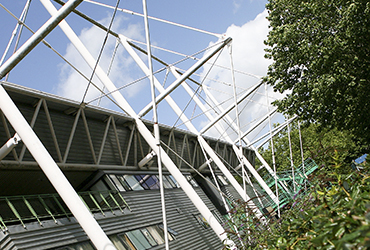 In the same complex, Swindon Ice Arena is home to the Swindon Wildcats Ice Hockey Team and Swindon Ice Figure Club, attracting visitors from across the South West. 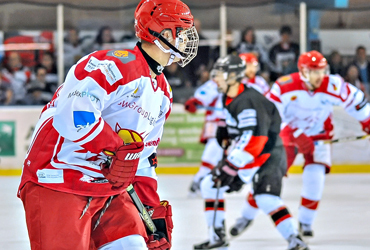 The Swindon Wildcats are current champions of the UK’s National Ice Hockey League (NIHL), playing their home games at the Link Centre, just a 5-minute drive from M5 Junction 16 if you’re heading to the action from out of town. Watch star forwards Sam Bullas and Jan Koštál strut their stuff across the ice in striking red and white kits in front of a boisterous crowd. Tickets start from just £3 for children and £13 for adults. The beautifully serene Coate Water Country Park offers a truly idyllic setting for a round of mini golf or pitch and putt, and genuinely low prices make it a fun pastime for all the family, even really big families! 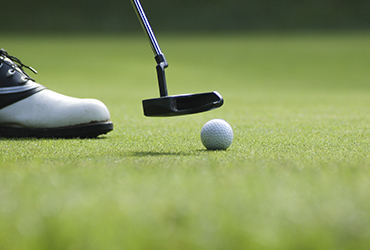 Eighteen-hole mini golf costs just £3 including club and ball. 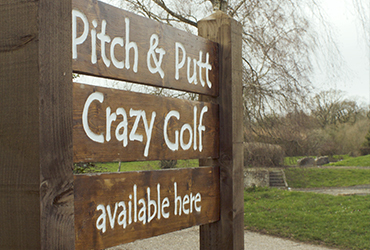 Alternatively, head over to The Golfing Hole, an 18-hole adventure/crazy golf course in West Swindon and put your short game skills to test on the factory themed holes – group bookings and children’s parties welcome. 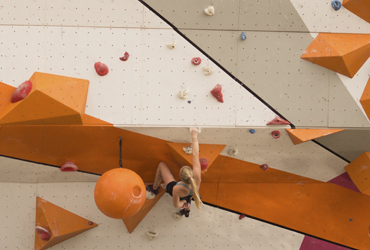 If you’ve ever thrilled to the sight of Tom Cruise hanging by his fingertips from a rock face in Mission Impossible, then Rockstar Climbing in Stratton, Swindon will definitely get your pulse racing. The Taster Sessions are a fantastic way to experience the thrill of climbing under the safe guidance of professional instructors and are available for juniors, teens, adults and even whole families together. Seasoned experts at clambering up high walls and over boulders are equally welcome. 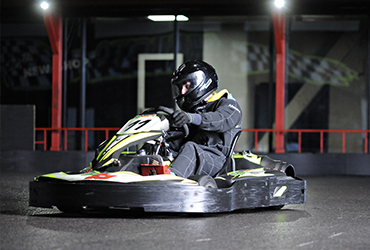 Cracking track, friendly staff and great facilities is the consensus on the Swindon Karting Arena, the fastest indoor circuit in the South West, based in the same former airfield as the track where the BBC’s Top Gear is filmed. Get geared up like The Stig and hire a GRC minimoto to ride against the clock and get individual print-outs of your lap times. Group bookings and children’s parties welcome. 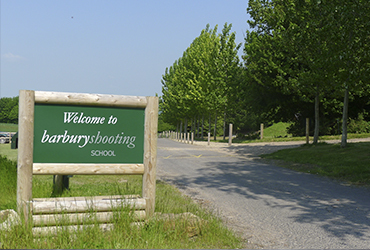 You don’t have to be an Olympic standard marksman to come and shoot at the fantastic Big Shoot range in Wroughton, Swindon. As soon as you arrive, you’ll receive excellent one-on-one tuition which will make you feel like a professional gun slinger even if it’s your first time picking one up. Suitable for adrenaline junkies of all ages, especially those who prefer their action to take place in an area of outstanding natural beauty. If you can’t get enough of the sound of heavy balls crashing into pins head to Tenpin Swindon at Shaw Ridge Leisure Park. 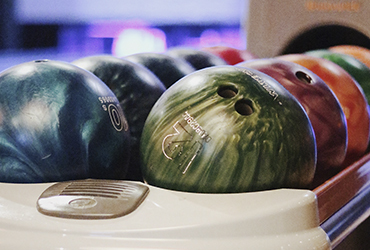 Swindon’s go-to destination for bowling specializes in children, teen and adult parties, corporate celebrations, great nights out and cures for boredom; not to mention tasty food and refreshing drinks from the fully licensed bar. And when you’re done bowling, you can visit the arcades or enjoy a game of pool. A big draw ever since they were formed in 1949, the Swindon Robins compete in the SGB Premiership, the top division of speedway league competition in the UK. The Robins have raced on their home track at the Abbey Stadium, Blunsdon since their foundation with much success; most recently they were league champions in 2017. 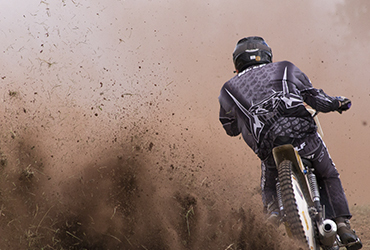 Watch skilled riders on bikes with just one gear and no brakes power sliding around bends at speeds of up to 70 mph. Broome Manor Golf Club is one of the best examples of a public golf course in the UK and has been voted the Number One Public Course in the South West of England for the last five years. Offering exquisite views over a beautifully maintained landscape just to the south of Swindon’s Old Town, keen golfers can choose between a 24-hole course and a 36-bay floodlit driving range. 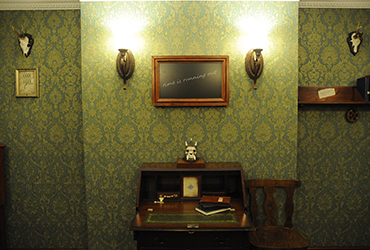 Co-Decode, and Incarcerated - Swindon offers a wide range of live escape room experiences. It’s exhilarating, fun and perfect for a whole host of different occasions, from team building events to family days out, birthday parties and date nights. 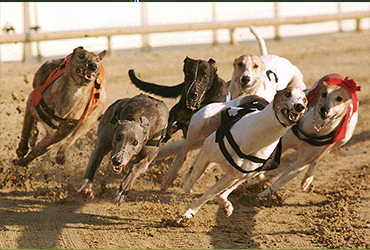 Greyhounds race in all weathers so come rain or shine, the Swindon Greyhound Stadium in Blunsdon welcomes punters through the turnstiles every Monday, Wednesday and Friday morning, and on Saturday nights from 10.15pm. The stadium boasts large indoor areas with live television coverage of the racing, so you won’t miss any of the action. Why not opt for a Celebration Package and have a race named after your star guest or company? Place your bets here please!